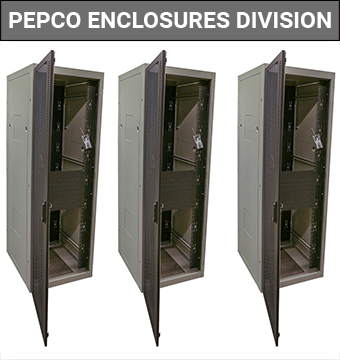 At Pepco Manufacturing we pride ourselves with the ability to react to customer needs. One way we accomplish this is by utilizing the latest engineering tools and techniques that are available. 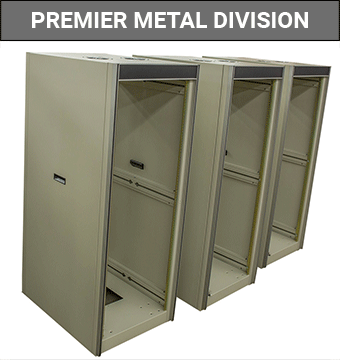 Using these tools and techniques, our experienced engineering staff can satisfy your every enclosure or sheet metal need. 3-D modeling has been a way of life at Pepco since 1996. Using CAD programs such as Pro-E, Solid Works, and Solid Edge we have the ability to take your idea and make it into a reality. 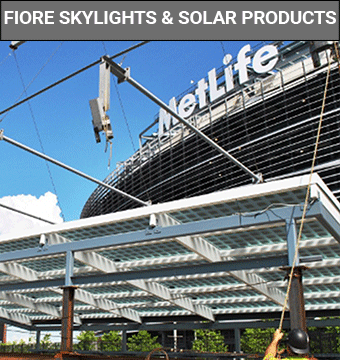 Whether your need is a simple bracket or a complex enclosure we can offer you the support you need to get the job “done” and “done right”. 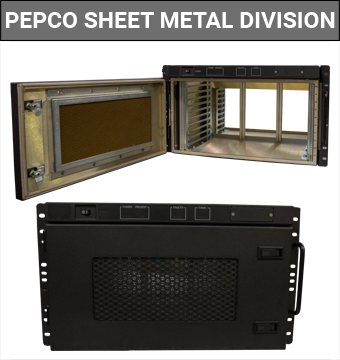 The ability to import just about any CAD format makes working with Pepco your ideal choice. When your engineers have already designed a product in a CAD format, why duplicate these dollars? We can import your CAD files and seamlessly download them into our 3-D Merry Mechanization CAM system. This teqhnique has saved many of our valued customers the added cost of duplicating their engineering dollars. Our engineers working closely with Purchasing, Sales, Manufacturing and Quality Control will create your project “right” and at the “right price”. We will work closely with you to make your company’s association with Pepco a mutually profitable and long-term relationship.